Often referred to as the Memolube but is actually spelt MEMOLUB. Thes lubricators are self contained high pressure lubrication systems. We offer Memolubs Australia wide. this includes Memolub, distribution blocks kits, spare parts and Memolub refill cartridges. A self-contained, reusable automatic lubricator for all industrial lubrication applications. 25 bar pressure, upt to 8 lubrication points. 3 sizes available 120cc, 240cc and 480cc. 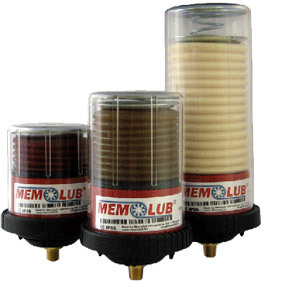 Memolub HPS lubricators accessories include divider valves, brackets, lube brushes and more. 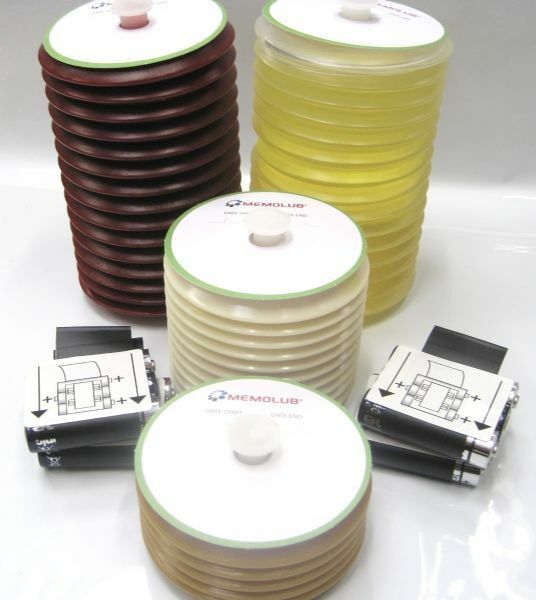 Memolub HPS refill cartridges are available in all types of grease and oil. Custom fills are available on request.